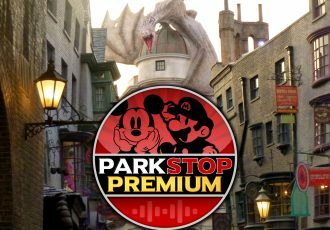 Disney has announced that a new pub specializing in beer and wines from California along with fancy snacks will be opening at Disney’s Hollywood Studios this Fall. This new casual bar and small plates dining location will be called BaseLine Tap House and will open along with a brand new courtyard area named Grand Avenue located between the Sci-Fi Dine In and Muppet*Vision 3D. 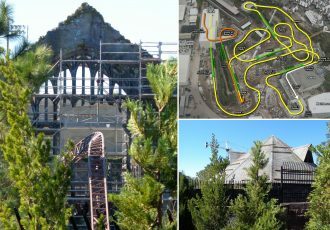 It will be themed like a small district of Downtown Los Angeles. UPDATE: Grand Avenue and BaseLine Tap House Now Open, See the Full Menu Here! 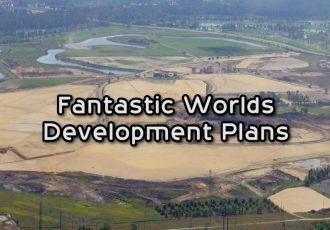 The new Grand Avenue area will be taking over the last remaining structures from Streets of America, most of which were torn down to make way for Star Wars: Galaxy’s Edge, opening in 2019. It is unclear at this time, but all indications are the entrance for this new pub will be where the old Writer’s Stop coffee shop was located, attached to Sci-Fi Dine In. 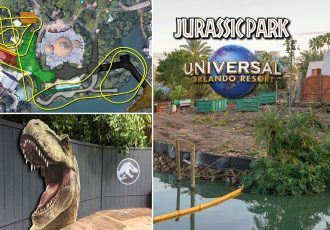 While we wait for Star Wars, we will be able to sit down and enjoy a craft ale, lager, cider, or California wine out on the terrace just outside the construction zone. 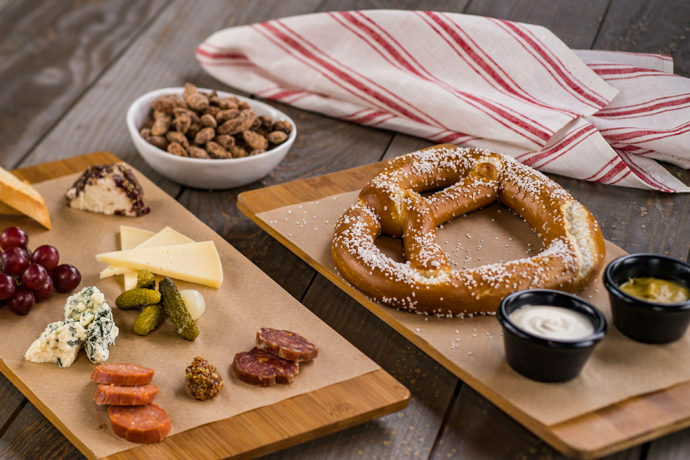 Small bites will also be available including a Bavarian pretzel with mustard and beer-cheese fondue, spiced almonds and a charcuterie board featuring California cheeses. The remaining Streets of America structures were originally only facades, but are being enclosed to create a fully-fledged building. BaseLine Tap House will also feature an outdoor terrace shaded by trees. 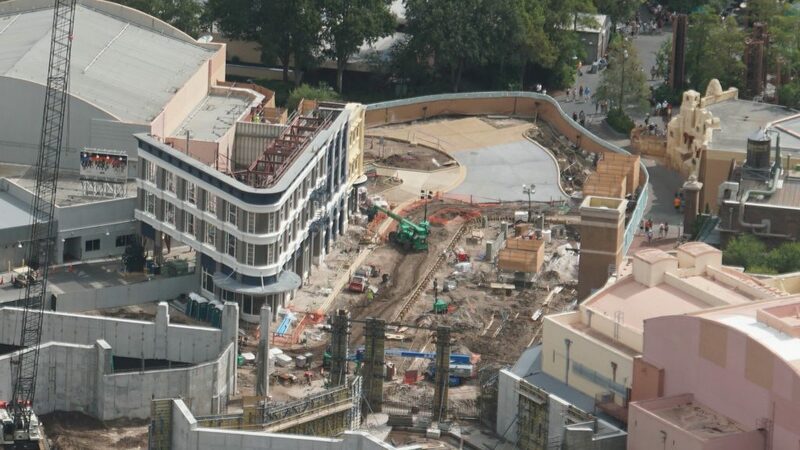 This is part of a larger project that will create a new courtyard area with different pathways branching off in several different directions, including one that will lead directly into the new Star Wars area. 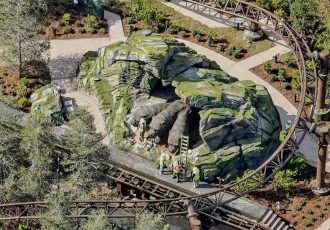 An exact opening date has not yet been announced, but should be sometime this Fall. 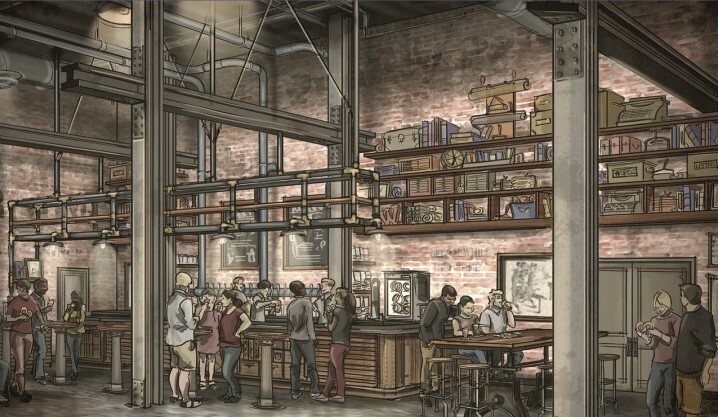 Check out more information about the new BaseLine Tap House below and stay tuned for continuing construction updates on this and many other projects at Disney’s Hollywood Studios coming soon! 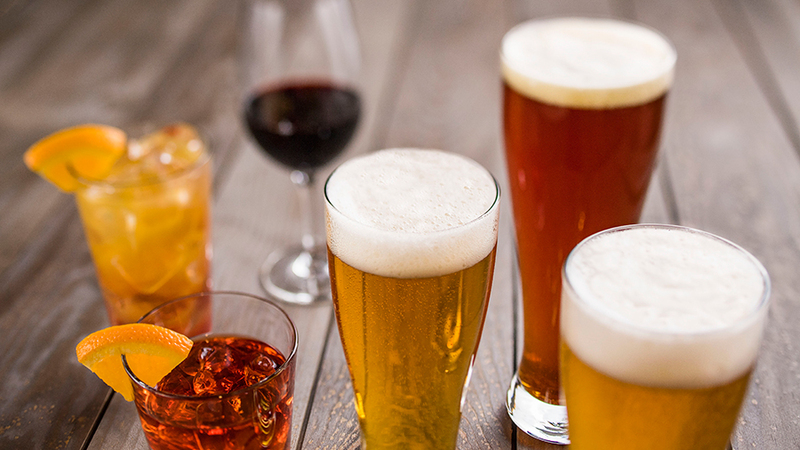 California craft ales, lagers and cider are the stars of the drink menu. California wines on tap along with specialty cocktails are not to be missed either. A gourmet non-alcoholic lemonade and soda on tap round out the drink selection. If you’re feeling peckish, try one of the small bites, including a Bavarian pretzel with mustard and beer-cheese fondue, spiced almonds or a charcuterie board featuring California cheeses.